Have you made your circumstances clear? If you feel comfortable enough, do explain your family situation in your own words and make a timeline of key events. This may help Student Finance England or Wales to identify the right supporting statements which you can provide to clarify your situation. Have you provided as many statements as you can? Provide as many supporting statements as you can but make sure at least one of the statements is from an independent person with good standing in the community, that has known you for a substantial period of time and is not a relative or family friend. Are my statements suitable? Make sure that your statements from independent persons are on headed paper where possible, and that your statement includes a telephone number so the person can be contacted. Have I told my reference that I may need future support? Inform the independent person with good standing that you may need him/her to re-confirm your circumstances to Student Finance in the second and third year of your course. Will your referee be leaving his or her job soon? Ask for their secondary e-mail address if they think they may be likely to leave their current role whilst you are studying. This means you can always get back in touch should you need further supporting statements. Have I sent all of my statements together in one envelope? We advise that you send all of your statements together in the same envelope and so the operative can grasp the whole picture of your circumstances when they assess your case. Have I got a record of when I sent my statements? 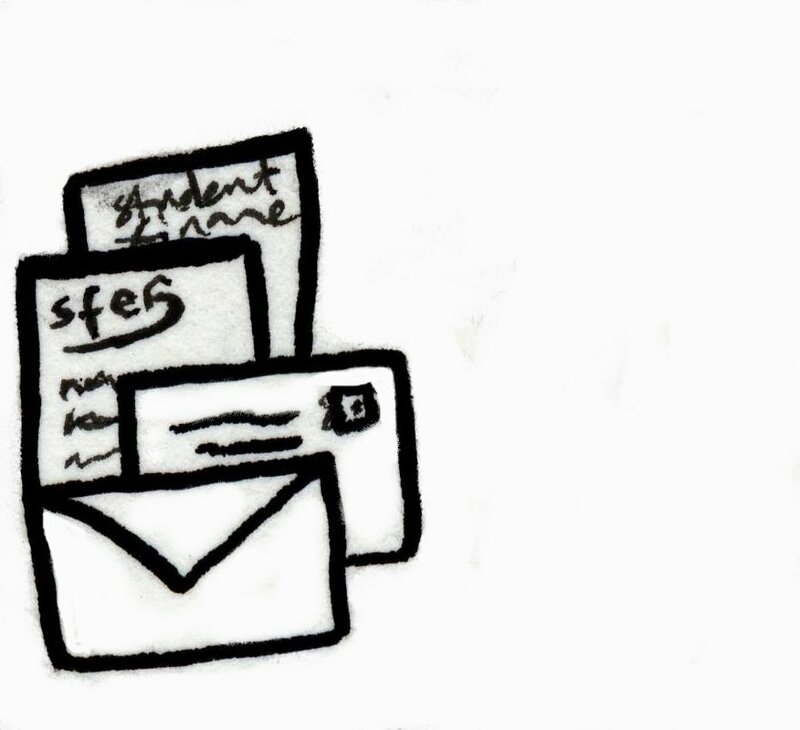 We advise that you always send your statements to Student Finance via recorded delivery and keep a record of the receipt for future reference. Am I panicking unnecessarily? Student Finance offers guidance for estranged students, but each case is different. It’s wise to expect that you may need to send in more supporting statements to clarify your circumstances, and that the process may take a few months to complete. Have I given the team at SFE or SFW enough time to process my application or further statements? Be patient and expect a response for each supporting statement to take around six weeks to come through. Have I kept my documents safe? Scan and safely keep copies of all your supporting statements from all years that you submit them. Ask your referees to do the same. Is finding a statement going to put me at risk? Never compromise your health in order to find a supporting statement, and don’t try to find statements that you think will increase the chances of damaging your emotional well-being. Am I accessing the support available? Don’t search for evidence alone! Use the support that is available to you when going through this process. There’s a list of organisations and student support services here that will give you emotional support whilst you make these steps towards your future, you can contact them even if you are applying for university and not yet enrolled at their institution. These people have experience of helping estranged students, as well as suggesting the best person to reference your estrangement. You can follow Stand Alone on Twitter @StandAloneHE or like our page on Facebook: www.facebook.com/standalonestudents for general advice and support with your application.